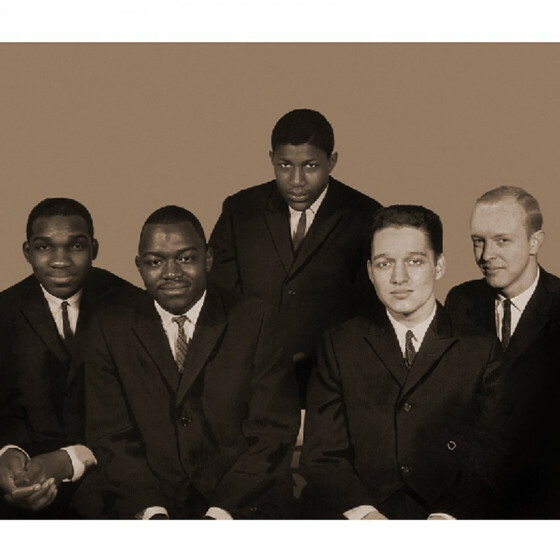 This short-lived group (1959-1962) was drummer Walter Perkins's vehicle for post-bop and neo-classical expression. Nice idea, taking Modern Jazz Quartet style to new territory. Walter Perkins was a longtime fixture in the Chicago jazz scene. He gained some recognition for playing with the Ahmad Jamal Trio during 1956-1957 (right before Jamal really caught on). 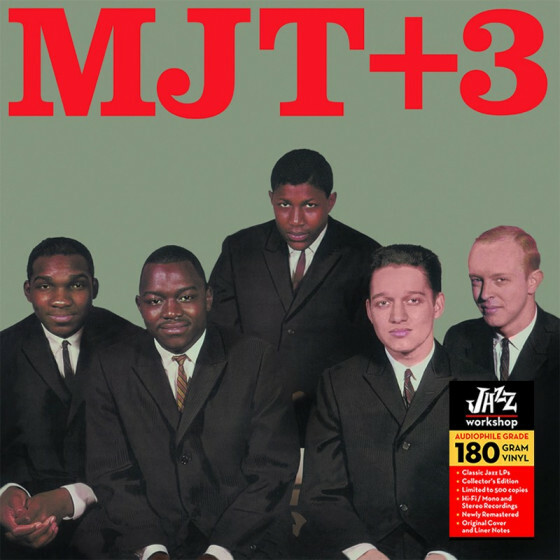 A 1957 set for Argo led by Perkins (and also featuring trumpeter Paul Serrano, tenor saxophonist Nicky Hill, the young pianist Richard Abrams, and bassist Bob Cranshaw) used the name of MJT Plus 3. 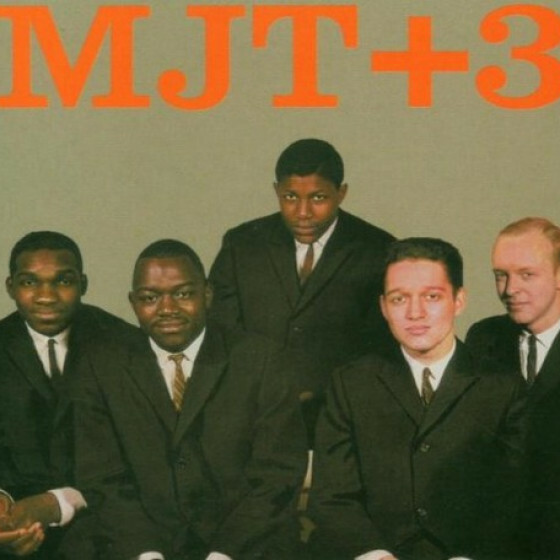 The better-known version of the band (with trumpeter Willie Thomas, altoist Frank Strozier, pianist Harold Mabern, and bassist Cranshaw) recorded three albums for Vee-Jay during 1959-1960 and was popular for a time locally before breaking up in 1962. Perkins then worked with Sonny Rollins (1962) and as an accompanist to Carmen McRae (1962-1963), gigged with Art Farmer and Teddy Wilson in 1964, and remained based in Chicago for decades. Walter Perkins recorded with a who's who of jazz including Jamal, George Shearing, Gene Ammons, Carmen McRae, Charles Mingus, Billy Taylor, Booker Ervin, Art Farmer, Jaki Byard, Lucky Thompson, Pat Martino, Harold Mabern, and Charles Earland, among many others.